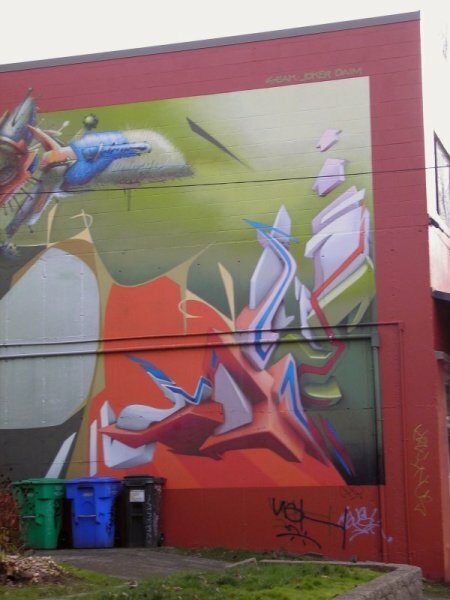 The Kerns neighborhood is located in both central and southeast Portland, just on the east side of the Willamette River, north of Burnside Street. It is bordered by the Buckman, Lloyd, Sullivan's Gulch, Laurelhurst and Sunnyside neighborhoods. Kerns, being relatively close-in to downtown Portland, is in a fairly urban area and a result, is a heavy mix of commercial and residential. As Kerns covers a fairly small urban area, there is not a lot of residential property within Kerns, but what there is consists of older east Portland homes--beautiful large, substantial homes with period charm and detail, many of which have been converted over the years into multi-family units and multiplexes. Portland four-squares and large Craftsman style bungalows line the streets, tucked into the more commercial areas. 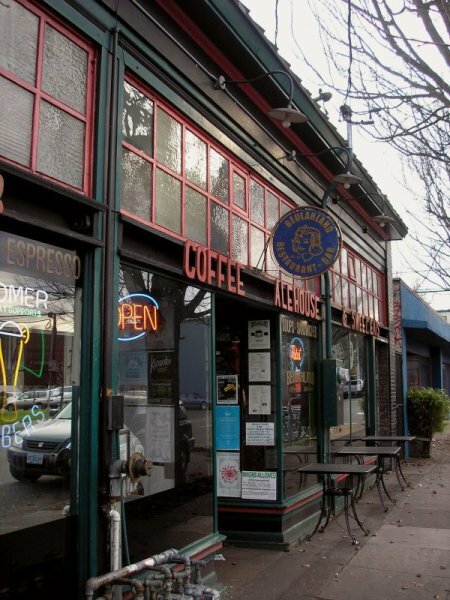 Kerns has many popular Portland restaurants and locally owned businesses, making this a fun neighborhood to visit. 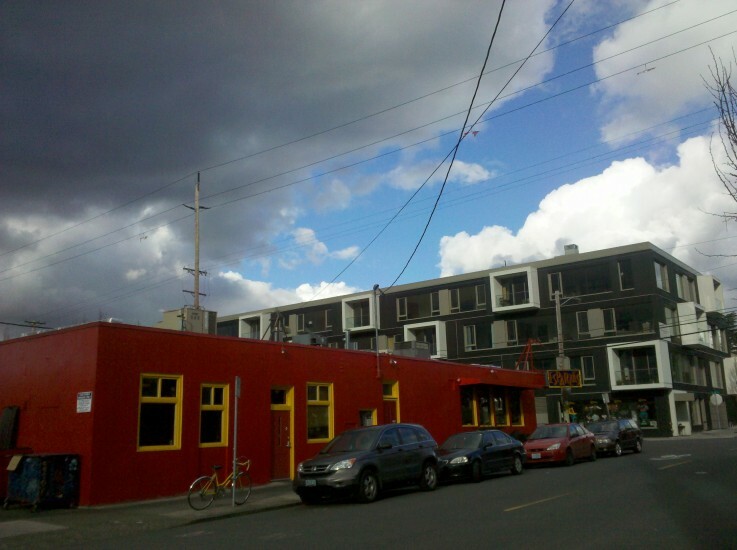 The Buckman - Kerns shops, bars, and restaurants along Burnside and 28th Avenue are some of the best in town. 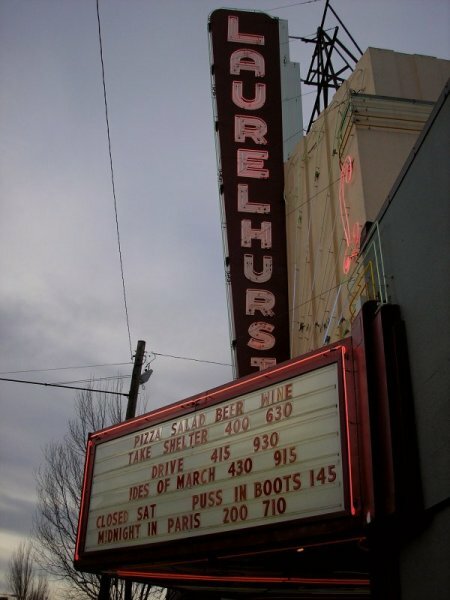 The Laurelhurst Theater is a great old classic theater for catching a movie. Kerns Community Photo Album - Come Upload your Photos! Kerns is considered to be urban, artsy, bike-friendly, green and eco-conscious. This is a neighborhood of families, singles, and urbanites. Many of the Kerns homes are old style Portland homes such as Foursquares, Old Portland, Bungalows and more East Portland classic styles. There are a few east coast style apartment buildings in Kerns, and some newer in-fill condos and urban style buildings, too.